You can experience a wonderful Christmas tour in Iran with an exceptional price with moonlight trip travel agency. Moonlight trip travel agency is an expert travel agency that accomplish tour of Iran. The suggested tour is economical and budget one compared to other tour it is as interesting as possible in this range of this price. Christmas is coincided to a good climate conditions in Iran compare to other part of the world. Christmas is a time of making memories, which give you a nice smile when you recall them, we sure Iran travel can give you one of the best memories. 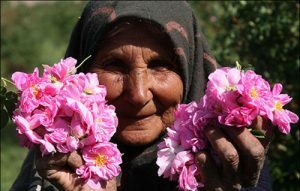 This tour would help you see the living methods of Iranian . 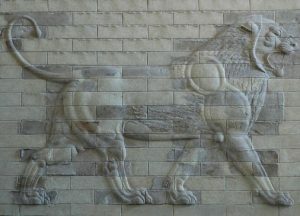 We would prepare such a situation that you can live with native people and experience Persian lifestyle. 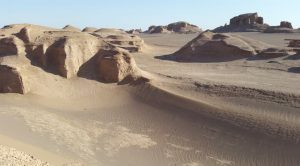 You can experience wonderful natural attraction like desert of Shahdad and cultural attraction. 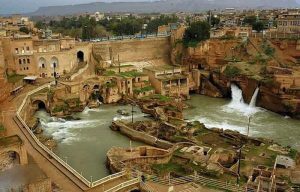 In this tour you visit 5 cities of Iran in a occasional situation. This tour can be multinational one. 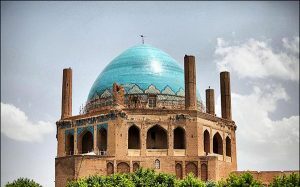 This Iran tour will start at 25th of December 2018, and continued 13 days which costs only 859$ ? Please read the text below to understand how everything work and if you have any further question you can ask us at anytime! If you want to arrive earlier, just contact us, and we would arrange transfer and hotel for you, Also if you want to stay more after ending the trip we can arrange hotel for you, But of course you should pay extra. Please note we provide only the hotels for you in those days, and you don’t have any other services. The first two days of the tour is held in Tehran, you can also choose to arrive on the second day, if you do that you will pay 30 $ less. Before reading the options in the table of below, to clarify everything please note the meaning of applied expressions. The default rooms in Hotels in this tour are double, if you are alone and are OK to share your room with other person in the group if we find someone in group, you can pay the price defined for double room. But anyway if you stay in single room you should pay 100 dollar more. 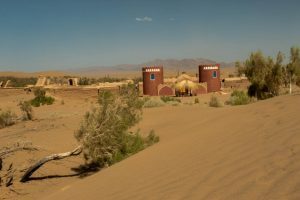 During the tour, the accommodation might be in Hotels or ecological houses maybe they are not comfortable as hotels but they get you familiar to Iranian lifestyle. after sending all the documents mentioned above, your tour is confirmed and you can pay on your arrival at the first day of your trip. Please note for any reason if you don’t pay the complete mentioned cost of your trip at the first day of your travel, your tour will be cancled and you should pay for the canclation due to the cancellation rules. After sending us the documents mentioned above for VISA, you can choose how to take your VISA, in the embassies or consulate of Islamic republic of Iran in your country or in the airport of Iran. Please note we provide you a code which you can take the visa easily with that but you should pay for visa. For more information about visa and if you want to know how much you should pay take a look at out visa page. 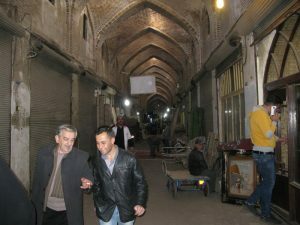 Day 1Arrive to Tehran (one night in Hotel) (Visit Darband a beautiful promenade, Tehran great bazar, Tajrish bazar). Day 8Visit kharimkhan citadel, Vakil mosque and Bazar. Day 9Nasiromolk mosque, persepolice and Naqsh-e Rustam registered in world heritage list . Drive back to Shiraz, stay at night at shiraz Hotel. Day 12Vank Cathedral, hashbehest, Vank Cathedral, hashbehest. This is a public tour and could be multinational. 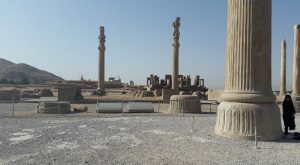 Guide each city: During your visit of Iran, you see five cities. This expression means we will provide you a guide that is local and he/ she will say good bye to you while leaving the city. Public transfer: We provide you public transfer, from the bus terminal or train if exist, and within the city the costs of taxi, subway or public bus is included during the tour. 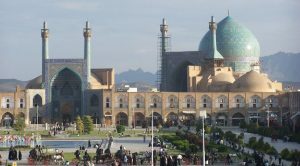 Driver-guide each city: Iran-moonlight-trip would provide a private car for you, with a driver in this category. Guide all the time: it means we will provide a guide that company you all the time during your visit of all the cities of Iran.